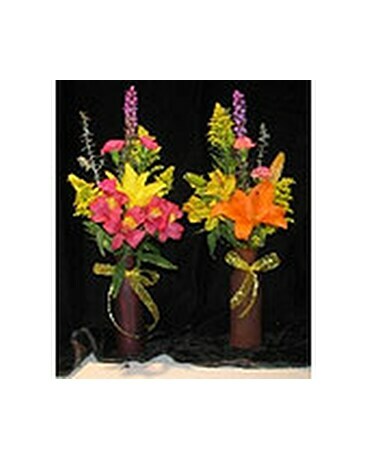 Vase Arrangement in Bismarck ND - Dutch Mill Florist, Inc. Colorful, cheerful and bright a Dutch Mill Exclusive vase arrangement. 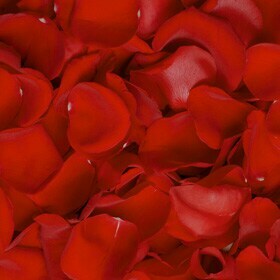 Our designers will choose super fresh, bright, seasonal flowers and artisticaly arrange them to complement the vase! This is one of our very best sellers, and sure to please.